God’s great mystery is Jesus, and this mystery has been revealed to all people. As Paul did in the previous chapter, he is calling the Colossians to search for wisdom and knowledge in Christ, and not in other philosophies or religions. He is concerned, as any good pastor would be, that the believers under his care not be enticed away from the true faith by fine-sounding arguments – teachings which have the ring of truth but do not possess or reveal the core of the faith, which is Christ himself. “From long experience [Paul] knows that a work of grace is followed by an attack from the enemy, and that one regular form this attack may take is the clever plausibility of teaching near enough to the truth to be apparently respectable and far enough away from it to be devastating in its effect on individuals and congregations.”[iv] Wherever the Lord is active in truth, the enemy may also be found attempting to spread deceit and create division. 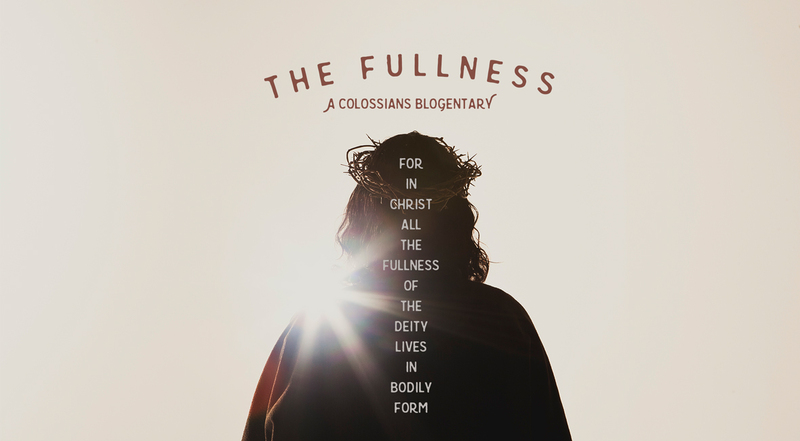 There is an exclusivity in Christ because, as Paul claims, Jesus is both the fullness and the mystery of God. In him alone can be found the vast hidden wealth of the knowledge and wisdom of God. Though we may search for these treasures in science, politics, love, art, or other religions, they can never possess the fullness of the understanding God has revealed in Christ. Though the world is full of fine-sounding arguments that may lead us to diminish the role of Christ in the cosmos, we must resist this temptation, instead clinging to the message of Colossians that all the fullness of God resides in the body of Jesus. Science and politics, love and art may all have their appropriate place in life, but none can claim the place of supremacy which Christ alone can claim. [i] Melick, R. R. (1991). Philippians, Colossians, Philemon (Vol. 32, p. 245). Nashville: Broadman & Holman Publishers. [iv] Wright. Colossians and Philemon (p. 99).